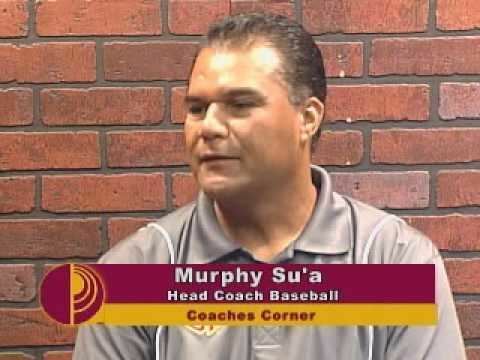 Murphy Logo Su'a (born 7 November 1966) is a former New Zealand cricketer, who played 13 Tests and 12 One Day Internationals for New Zealand. 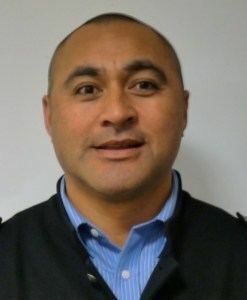 Murphy Su'a played for the Auckland Cricket Association from 1990 to 1996 and represented New Zealand in that period, including being a member of the 1992 World Cup squad. He played his senior club cricket for Eden Roskill after playing in many junior age group sides in the Northern Districts area. 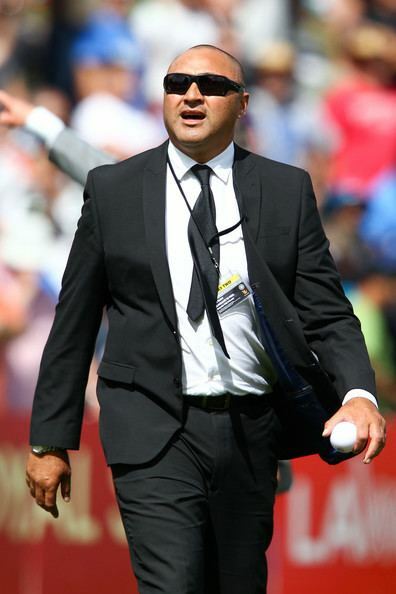 He is the Samoan national coach.